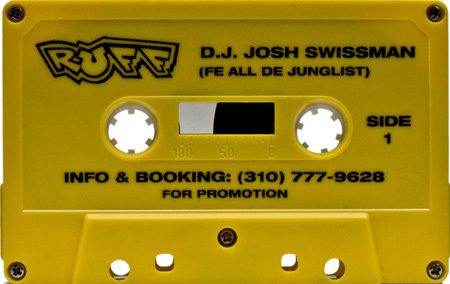 1994 jungle mixtape by DJ Josh Swissman of the Los Angeles 119 Cru. 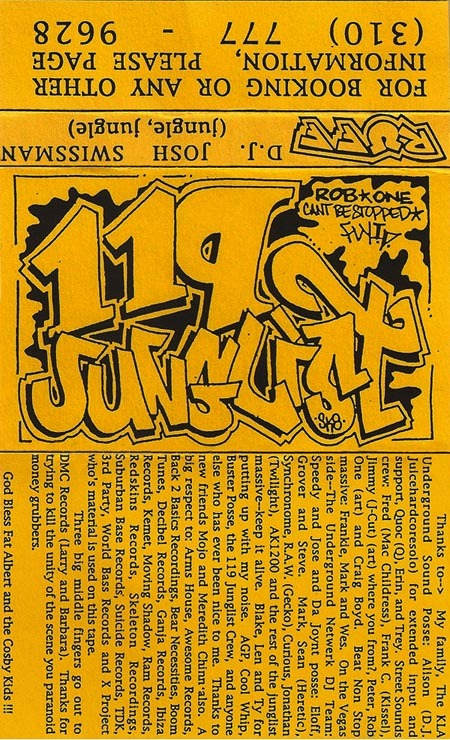 Artwork by Rob One from C.B.S. Yes!!! I’ve been wanting to replace this for a long time. I lost mine… The sandpaper cover was a great idea. Great jungle tape. 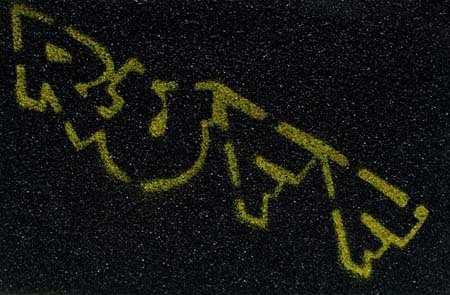 RIP Rob Oner…. 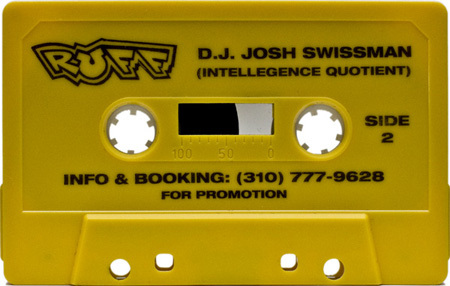 Great tape.